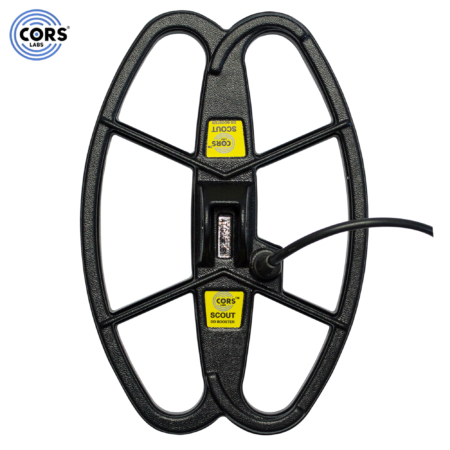 The CORS Point Search Coil is designed to search on land heavily littered with iron and other debris. The shape of the coil helps to separate nonferrous metal from iron. 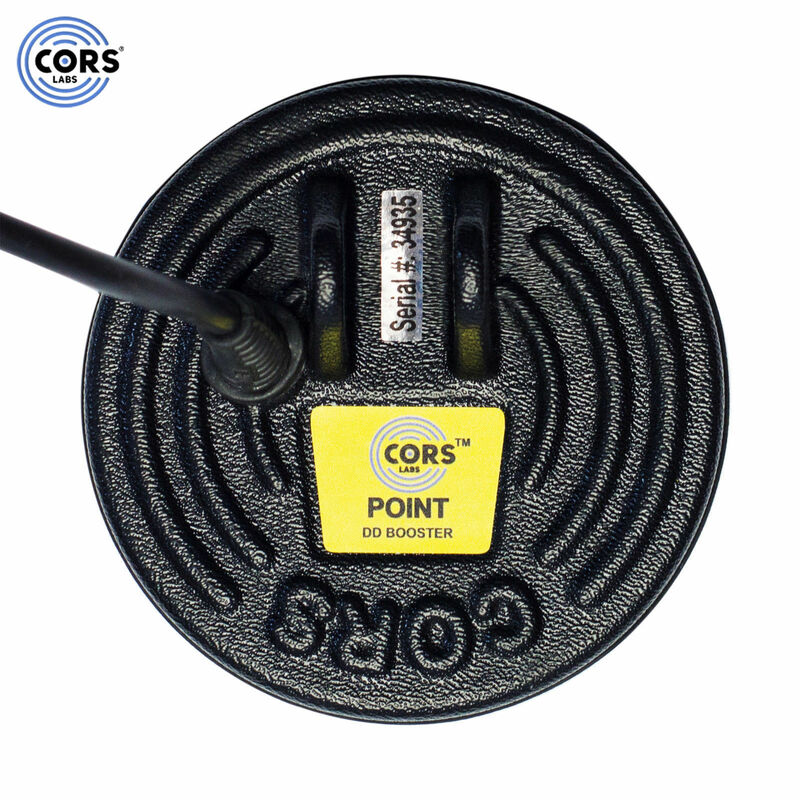 The CORS Point Search Coil is easy to use and is very good at pinpointing targets. 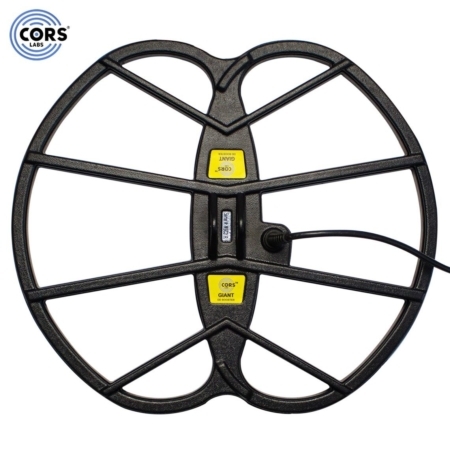 The coil is fully submersible, the coil body is filled with high quality epoxy resin.